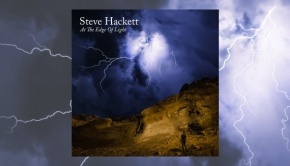 Esoteric have a knack for finding the most obscure records that only bear a passing resemblance or connection to progressive rock. At first glance, The Road seems like an overblown religious folk concept album. And even though this still rings true after hearing, there’s a lot more going on here than first meets the eye. 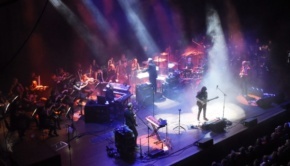 Readers who recognise this band and their solitary album will probably have done some researching into Genesis guitarist Steve Hackett’s past. His presence in Quiet World was his (and his brother John Hackett’s) first exposure to the recording studio. Some might even say that makes the album worth a listen by itself, although any similarities with Genesis are quite fleeting. The album itself is really quite bizarre. The Road is an album-length hap-hazard suite of music ranging from symphonic rock to jazz, but always with one foot firmly planted in folk. The closest you’ll get to “real prog” (whatever that is) is in Body to the Mind, which features a sprightly jazz instrumental. Though Jesus features prominently in the album’s lyrics, this is not actually an example of Christian rock; the album is inspired by The Aquarian Gospel of Jesus the Christ, first published in 1908. Without having read said gospel, I can’t pass too much judgement on the content, but it certainly seems kooky enough for brothers John and Lea Heather to have had a crack at making a concept album around it. It’s very difficult to gauge how seriously the Heathers would like you to take The Road. Subject matter aside, the album clearly had a lot of work put into it, too much for a joke concept surely? But on the other hand, you have songs like Hang On, whose lyrics mainly consist of the repeated phrase “Hang on, hang on, Lordy, Lordy” (which I have to admit, does become strangely endearing after a few listens). 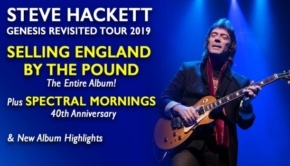 Even Steve Hackett doesn’t seem sure in the booklet essay: “The whole thing was very mystical… There was definitely a religious fervour about the lyrics; both John and Lea saw it as a mission.” At any rate, the message of the album is lost on me. The structure of a concept album is just about there, however. Lots of themes, both musical and lyrical, are repeated through the album, which gives it a more cohesive feel, despite its many adventurous forays into other genres. Even though it lacks the maturity of later concept albums, there is something very pure about The Road that makes it appealing, and in a strange way, it does grow on you. 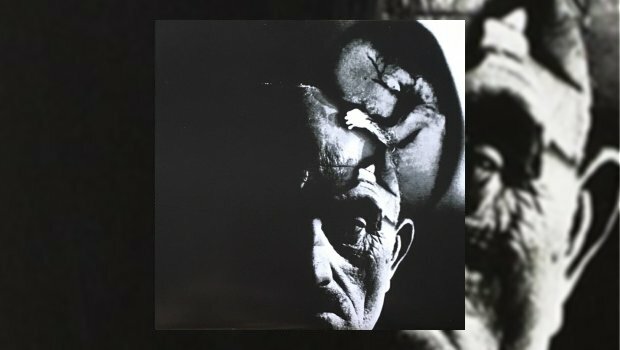 The album cover, on the other hand, is absolutely terrifying, depicting a foetus attached to the forehead of an old man. Esoteric have elegantly recreated this artwork in full, including the inner gatefold and lyrics, splitting the unusual cover vertically over the centrefold. 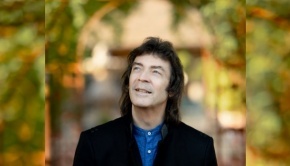 The liner notes by house writer Malcolm Dome are certainly informative, explaining how the band formed, with a big focus on the most famous musician, Steve Hackett. However, a bit more scribbling about the album itself – why they chose the subject matter, what it was supposed to mean, who influenced the music – would have been interesting. The seventeen album tracks are complemented by no less than six bonus tracks: three singles released in 1969, 1970 and 1971 respectively, the track Gemima featuring a 15-year-old John Hackett. All this results in an unusual yet comprehensive package celebrating a very unique and mysterious band.